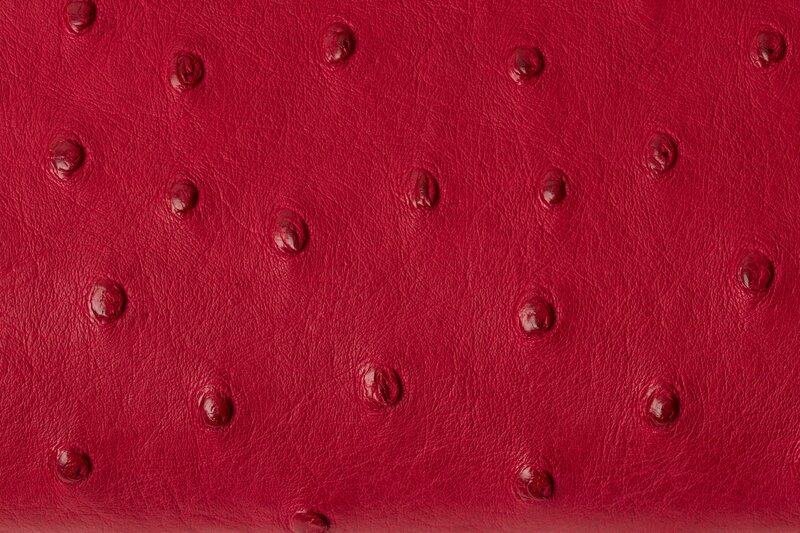 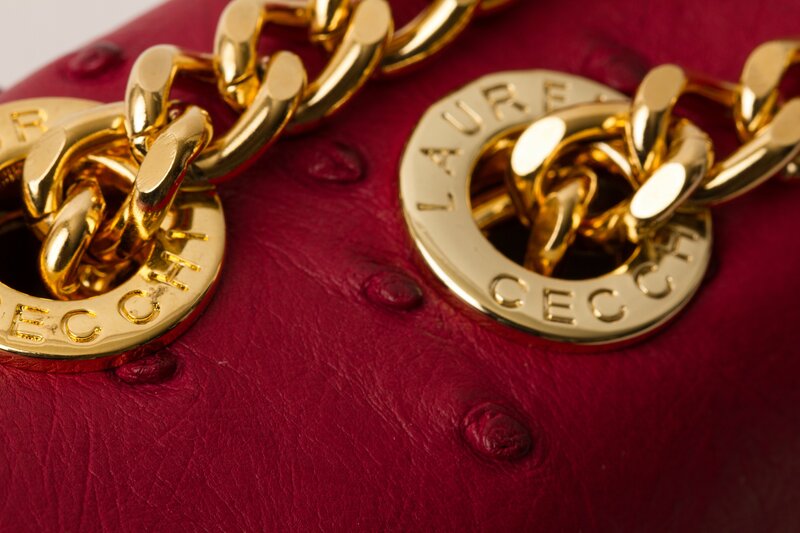 The best part about Pantone’s Color of the Year 2015, Marsala, is that it goes with just about everything. 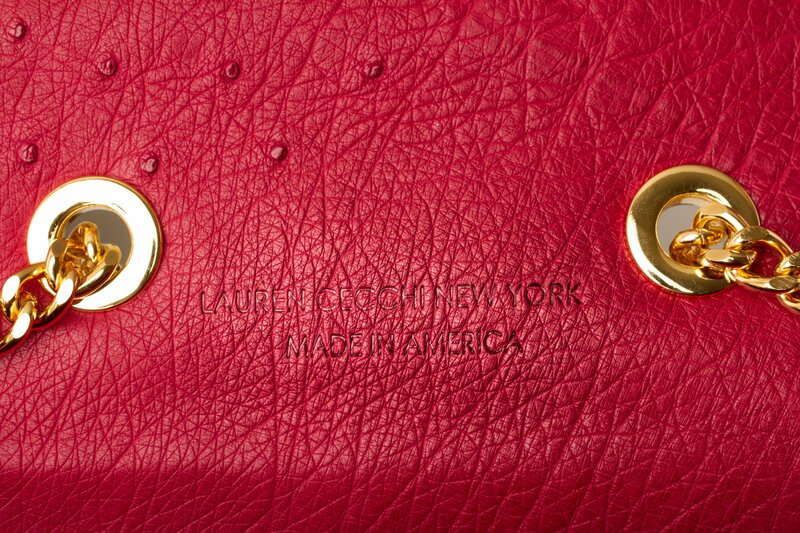 That is especially true when it comes to the fine gold/silver hardware featured on the Marsala Ostrich Sorella. 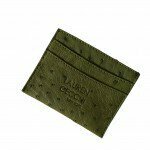 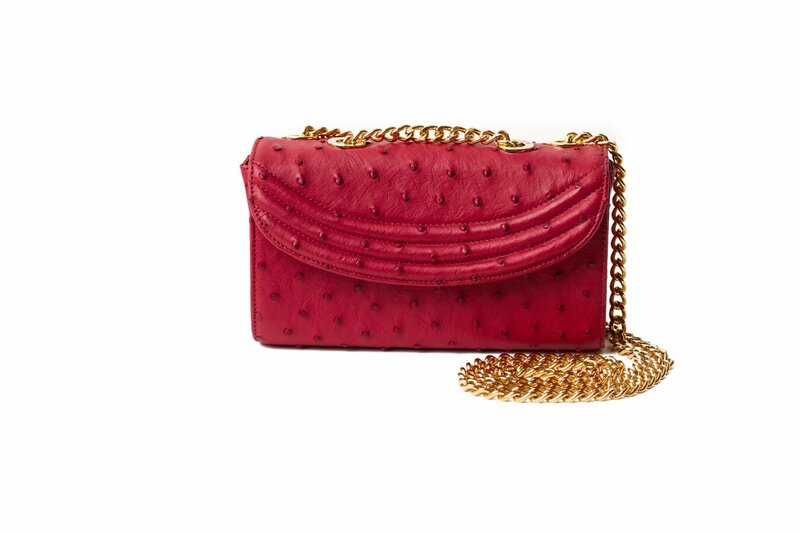 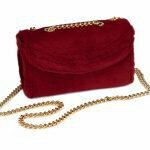 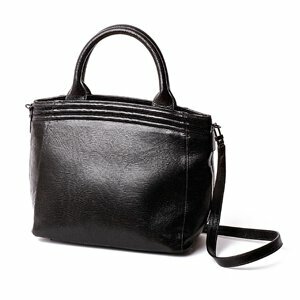 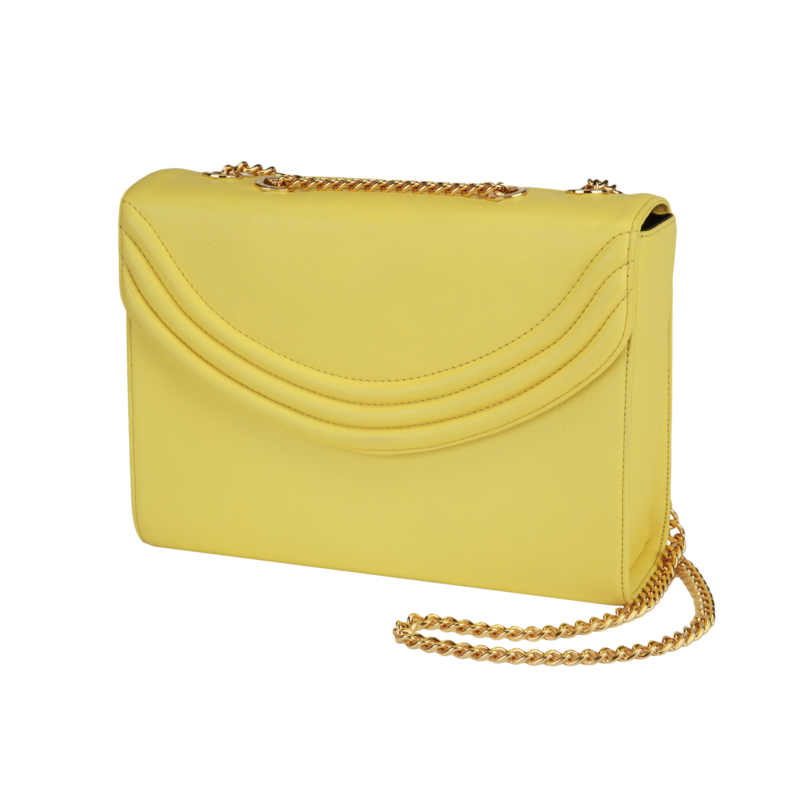 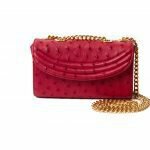 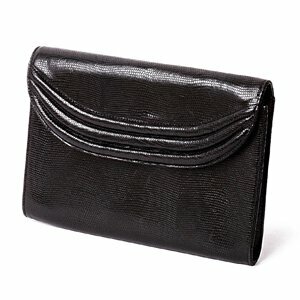 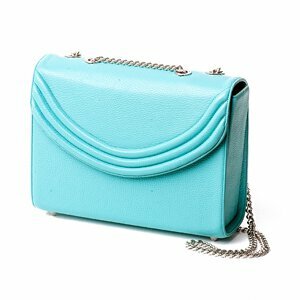 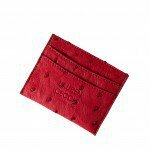 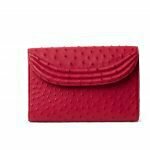 Furthermore, it is made of 100% real ostrich leather from South Africa, meaning that this evening bag is of high quality and superb design. 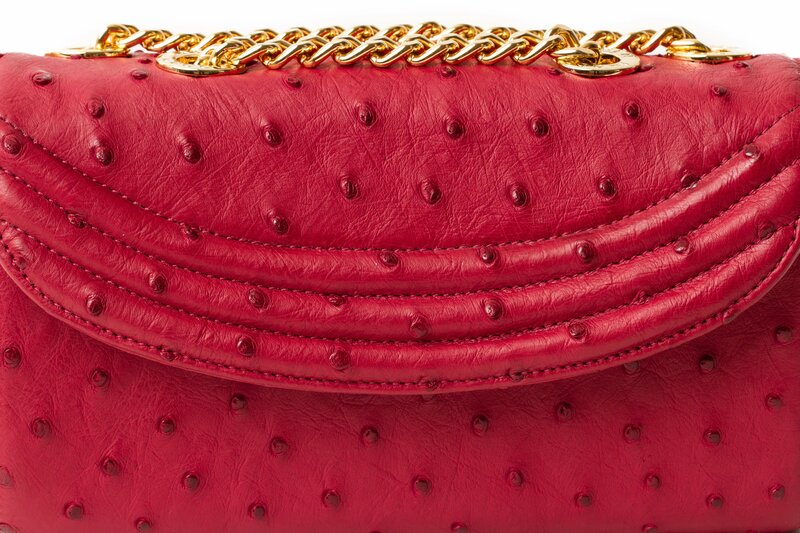 With beautiful stitching, unique detailing, a silver embossed heat stamp logo, and an understated snap closure, the Marsala Ostrich Sorella is a bag you just can’t afford NOT to have in your closet.